If you’re looking for a trusted company that recycles scrap metal in Bognor Regis, you can count on Spire Metals to do the job. For those who are looking for some extra cash, you can trade your commercial or domestic goods with us. Simply call our office and we can come and collect your scrap metal in Bognor Regis on your most convenient date and time. You can also drop by at our yard to deliver your items, whether the metals are domestic or commercial and regardless of the grade. 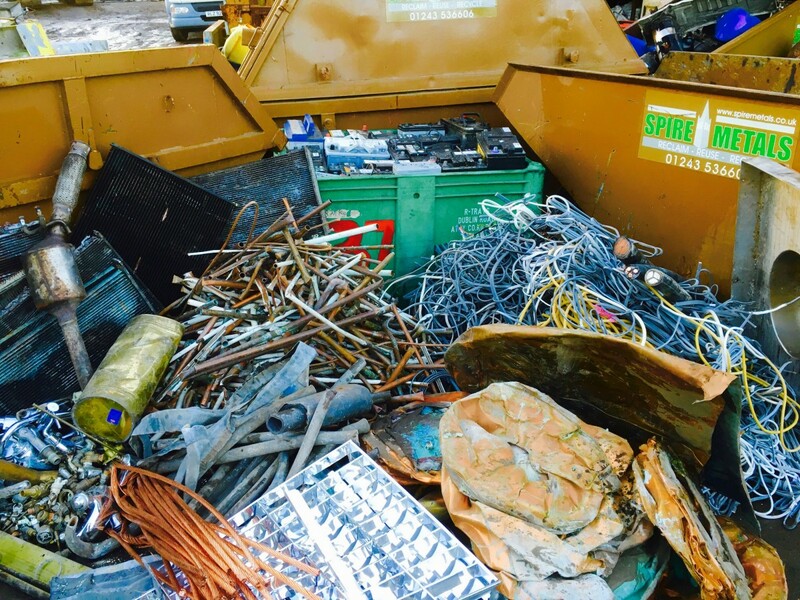 Spire Metals can collect any scrap metal in Bognor Regis, domestic or commercial. We don’t just accept non-ferrous metals, we also buy your ferrous metals in Bognor Regis, which are often found from your household items that are no longer in use. Give us a call today and schedule a pick up so we can collect your items. You are also welcome to drop by at our yard!